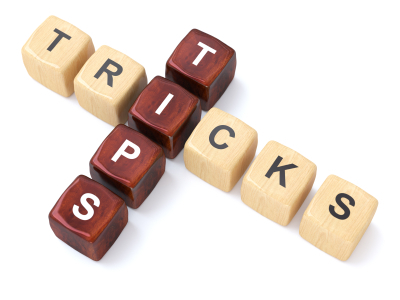 Here’s a list of all of the posted MicroStrategy Tips & Tricks. I will update this page after every five new tips & tricks have been added. Click on the tip & trick names below to see their respective blog post. Copyright (c) 2014, Data Archaeology, Inc. All Rights Reserved. Thanks a lot by providing all this valuable information. Do you have any doc related to Microstrategy office installation and configuration on Linux env ?